As FAVA’s mission is to enhance the quality of life of the people in the region through responsible animal care and welfare through unified professional associations. 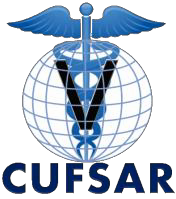 We achieve this through cooperation among FAVA members promoting disease control, veterinary education, strengthening the regional network, and connecting to other worldwide veterinary networks in development of the veterinary profession. The FAVA strategic plans for 2016-2020 have been implemented since 2016 in Ho Chi Minh City, Vietnam. It is to set up strong networks and relationships with various international organizations to improve human and animal health in one health concept and welfare. Antimicrobial resistance is global concerned and becoming an issue on livestock production as global agenda. The issue posed impact on human, animal health and international trade. FAVA and VNU Exhibition Asia Pacific in co-operation with Thai Veterinary Medical Association (TVMA) and Research Unit in Microbial Food Safety and Antimicrobial Resistance (CUFSAR) had successfully organized a one-day seminar on Food Safety Strategy: Antimicrobial Resistance in ASEAN Livestock (AMRAL) in VIV Asia 2015. In order to promote collaboration and knowledge exchange among national, regional and international agencies and to discover the ways of addressing future challenges on antimicrobial resistance between ASEAN countries continuously. 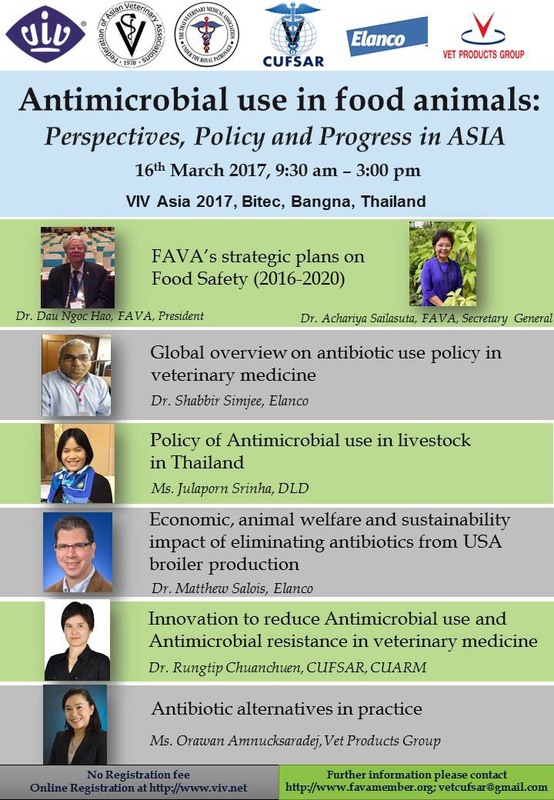 FAVA and VNU Exhibition Asia Pacific in coopration with Thai Veterinary Medical Association (TVMA) and Research Unit in Microbial Food Safety and Antimicrobial Resistance (CUFSAR), private sectors will organize a one-day seminar on “Antimicrobial use in food animals: Perspectives, Policy, and Progress in Asia” on 16 March, 2017, 9.30 a.m.-3.00 p.m., VIV Asia 2017, BITEC Convention Center, Bangkok, Thailand. The seminar is attended by approximately 300 participants from Asian countries and others, comprising stakeholders from government, national and international, private sectors and regional and global networks. 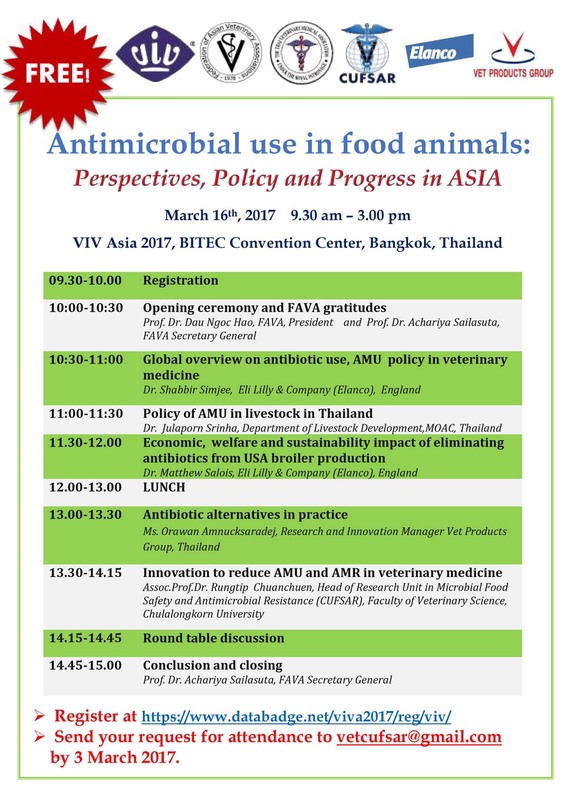 9.30 a.m. -3.00 p.m., Thursday 16th March 2017, the VIV Asia 2017, BITEC Convention Center, Bangkok, Thailand. Achariya is a veterinary professor and chair of Companion Animal Cancer Research Unit, CACA-RU, Faculty of Veterinary Science, Chulalongkorn University. 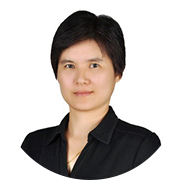 Her special interests are diagnostic cytology and molecular study on animal oncology. 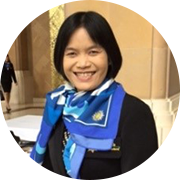 For her professional career, she has been appointed to be a Secretary General of the Federation of Asian Veterinary Associations, FAVA, since 2008 till present , a council representative of East Asia and Oceania of World Veterinary Association (WVA), 2011-2017. 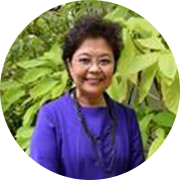 She devote herself in the veterinary profession nearly 20 years on the aminal welfare activities and the animal quality of life by being the founder of the Veterinary Volunteer Center and JOR SOR 100 Radio program in Thailand. Julaporn Srinha is Senior veterinary officer of Division of Animal Feed and Veterinary Products Control, Department of Livestock Development. She received her Doctor of Veterinary Medicine Khon Kaen University, her MSc in Toxicology from Mahidol University and here MSc in Food Science, Safety & Health from Heriot-Watt University, Edinburgh, UK. She joined the Department of Livestock Development in 1996, and currently responsible for animal feed, feed additive, medicated feed, veterinary drugs and hazardous substances for livestock. Dr Simjee graduated from the University of Birmingham Medical School in England in 1992, he then specialised in infectious diseases completing a MSc in 1994 and a PhD in 1998 also from the University of Birmingham Medical School. After a brief time in research he went to work at the US FDA between 2000-2003 at the Centre for Veterinary Medicine specifically looking at gene transfer between animal and human pathogens and also heading the enterococcus part of the US National Antimicrobial Resistance Monitoring Systems (NARMS) program. He returned back to the UK in 2004 to take up a position at Elanco Animal Health where he is a microbiologist with global responsibilities within R&D. 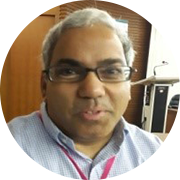 Dr Simjee is chair of the VetPath program a Pan European AMR monitoring program and is currently the co-chair of the CLSI veterinary antimicrobial susceptibility testing sub-committee. He is also advisor to the FAO on setting up national AMR monitoring programs across SE Asia. Dr Simjee has served 9 years as editor for Journal of Antimicrobial Chemotherapy and continues to serve as editor on International Journal of Antimicrobial Agents. 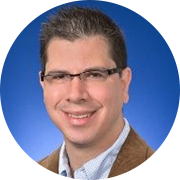 Matthew Jude Salois, MA, Ph.D.
Dr. Matthew Salois is a skilled professional economist with experience working in academia, government, and the private sector. His education includes a bachelor’s of science in Health Services Administration, a master’s of arts in Applied Economics, both from the University of Central Florida, and a doctorate in Food and Resource Economics from the University of Florida. His previous experience includes working abroad at the University of Reading in the UK as a research fellow and faculty lecturer, as well as, having served as the Chief Economist and Director of Economic and Market Research for the Florida Department of Citrus. He is currently the Director of Economic Research and Policy for Elanco Animal Health, a division of Eli Lilly and Company. Dr. Salois also holds a courtesy professor appointment with the Food and Resource Economics Department at the University of Florida. His expertise broadly covers three main areas: food/agriculture, nutrition/health, and public policy analysis. Dr. Salois has produced 20 peer-reviewed journal articles, 3 book chapters, and numerous white papers and professional conference presentations. His current research and professional experience focuses on the role of innovation and technology in food and agricultural production, with a particular focus on animal health, sustainability, and food security. Rungtip is a veterinary professor. She has been engaging in teaching in the area of food safety, zoonotic bacterial agents and antimicrobial resistance at both undergraduate and graduate level. She is currently director of center of antimicrobial resistance monitoring in foodborne pathogens (in cooperation with WHO) and Global Infections Network: South-East Asia and Western Pacific region. She is now running Research Unit on microbial food safety and antimicrobial resistance. Her main research projects at present include epidemiology and mechanisms of antimicrobial resistance in commensal bacteria, foodborne pathogens and nosocomial pathogens. The research has expanded to cover the ASEAN region. She is actively involved in surveillance of antimicrobial resistance associated with livestock in the border area between Thailand, Lao People’s Democratic Republic and Cambodia. Orawan graduated with a Master of Animal Sciences from Kasetsart University, Thailand. 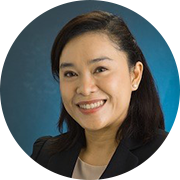 She worked with Cargill Meat Thailand as Quality Assurance & Nutrition Manager for eight years, and with Vet Products Group as nutritionist and technical service for customers in South East Asia for almost three years. She has worked with poultry nutrition and formulation, and quality control and quality assurance in feed mill operation, including the implementation of Good Manufacturing Practice (GMP), Hazard Analysis & Critical Control Points (HACCP), the Universal Feed Assurance Standards (UFAS) for feed mill systems, and the Quality and Safety System for Specialty Feed Ingredients and their Mixtures (FAMI-QS) for Feed additive factory, and ISO/IEC 17025 for laboratories. In 2013, Orawan joined Dr.Stein’s lab, University of Illinois at Urbana - Champaign as a visiting scholar to learn more about swine nutrition. Working in Dr.Stein’s lab, she studied and updated data on energy, protein, and phosphorus concentration in feed ingredients and the digestibility of energy, amino acids, and phosphorus fed to pigs. Orawan currently works as a Chief Innovation Officer at Vet Products Research & Innovation Center, a division of Vet Products Group.